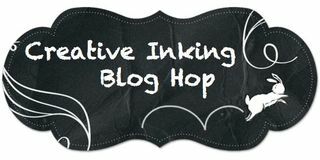 Welcome to the Creative Inking Blog Hop! 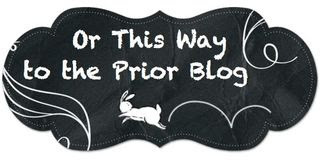 This month's blog theme is "Saying Goodbye". There were just too many wonderful stamp sets retiring this year and my choice for this post was so difficult. I ended up choosing the stamp set "Pictogram Punches". This set is what I would call a "sleeper" set. It wasn't on my wish list the first year it was in the catalog. However, when the star border punch came out, I immediately bought this set. 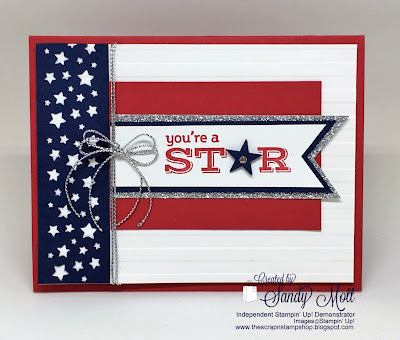 I've made four cards to show you today. This card is one of my favorites. 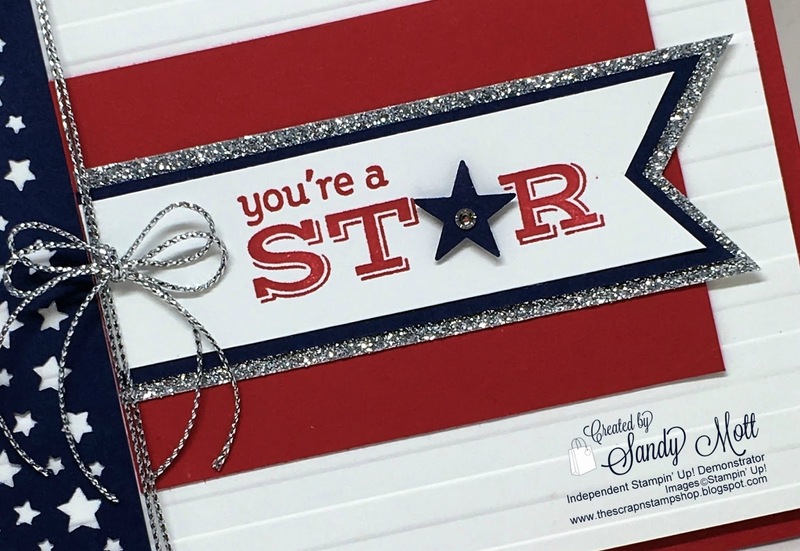 I created a much simpler version of this card last year, but stepped up this one by adding the silver cord, silver glimmer paper, and a little rhinestone on the star. I thought it looked more festive. 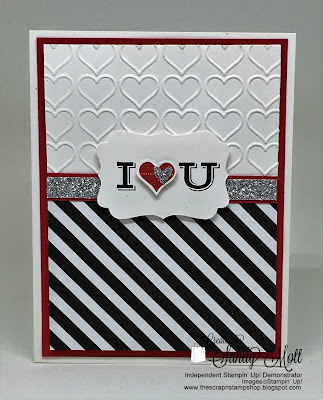 I made this card for my husband on Valentine's Day - love him so! 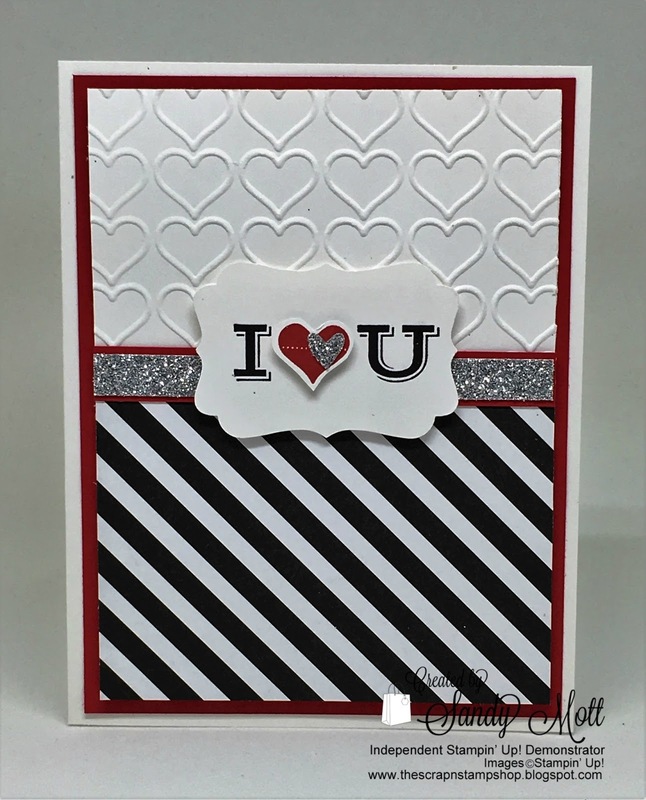 I used the Neutrals Designer Series Paper Stack and the Happy Heart Embossing Folder, and added a strip of Silver Glimmer Paper. 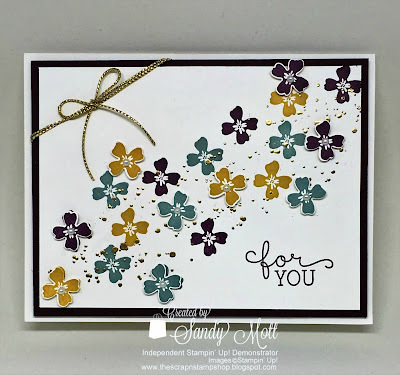 I also made a card using the retiring ink colors of Hello Honey, Blackberry Bliss, and Lost Lagoon (sniff, sniff, goodbye) with the little flower (also from the Pictogram Punches stamp set). 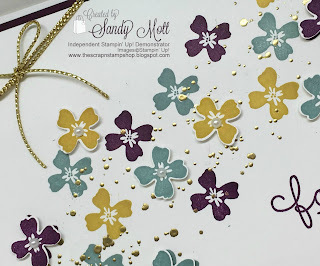 Although hard to see in the pictures below, I used the Gorgeous Grunge stamp and embossed it with gold embossing powder. The pictures really don't do it justice. 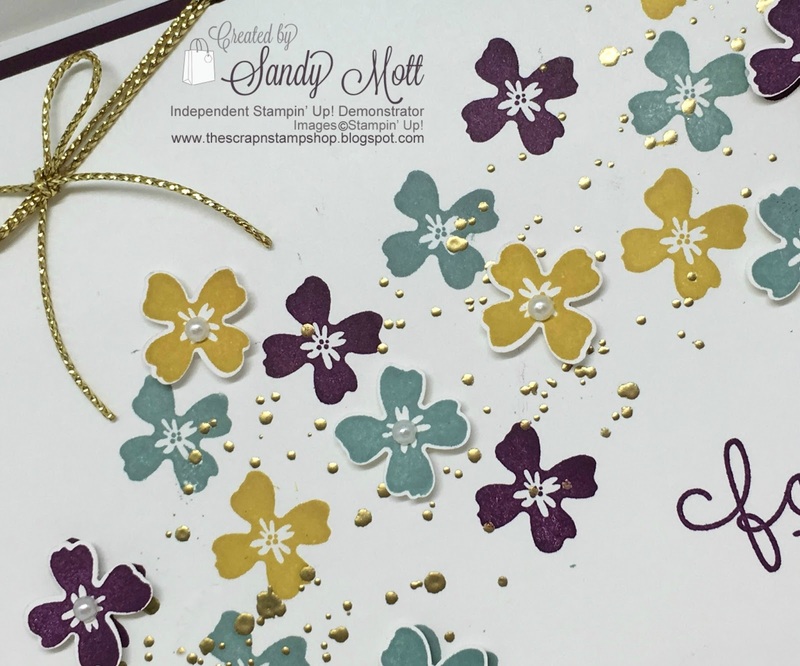 Some of the flowers are popped (as well as the little star in the above card). 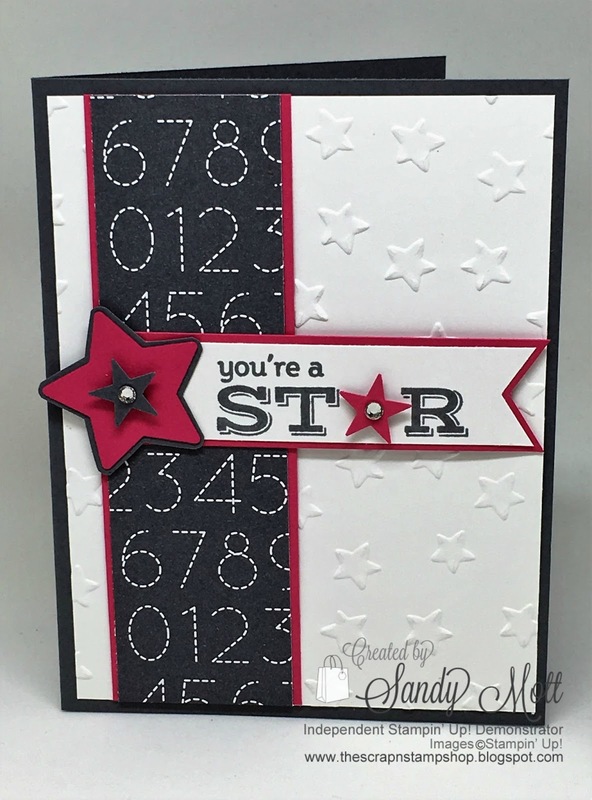 They were stamped separately and punched out with the "Itty Bitty Accents Punch Pack" (sniff, goodbye). I put a pearl in the center of those flowers and used gold cord to jazz it up a little. I hope you enjoyed seeing all the cards I made with this stamp set. It will truly be missed. 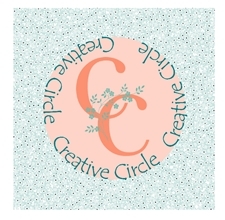 Now let's go see what awesome creation Lori Mueller has made. 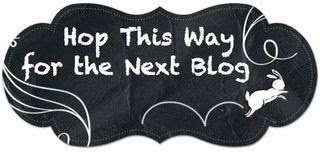 Click on the "Next Hop" button below. 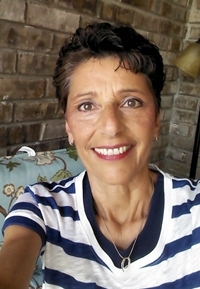 Thanks for stopping by and I'm hoping to hear from you! 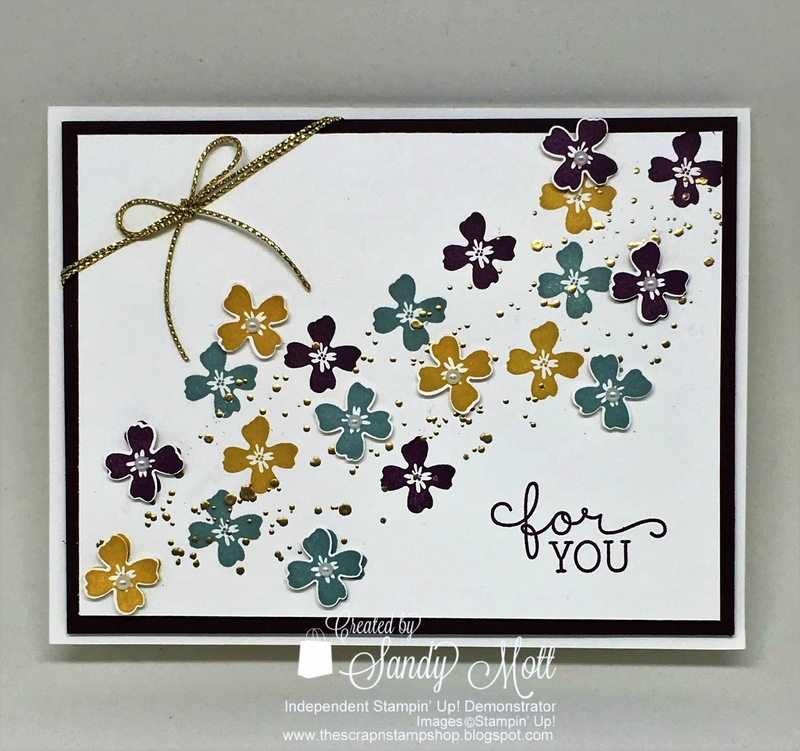 wow, gorgeous cards Sandy! I never got that pictogram one, you certainly tempt me though! Thanks for sharing!! Thanks Lynn! It was indeed one of those afterthought sets, but I ended up loving it! 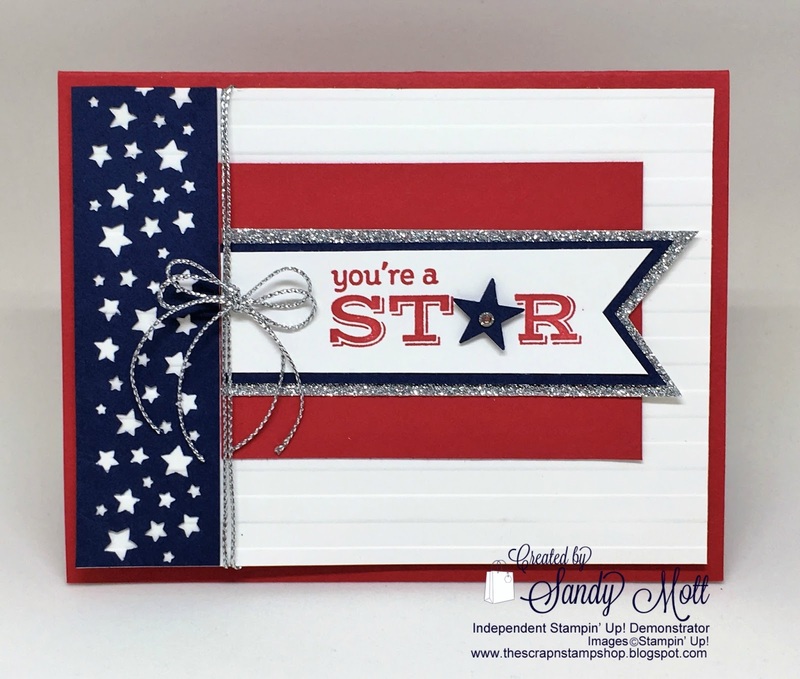 All of your cards are stunning, Sandy!!! Thank you! So appreciate your comment!